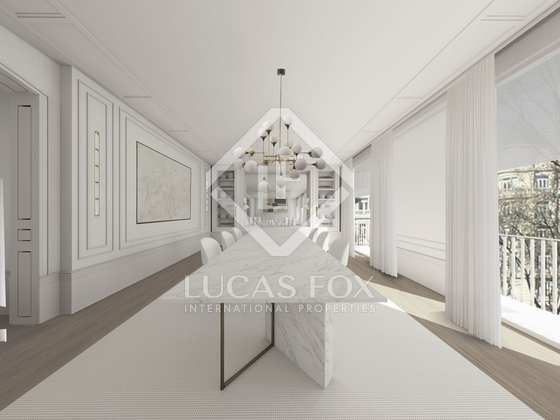 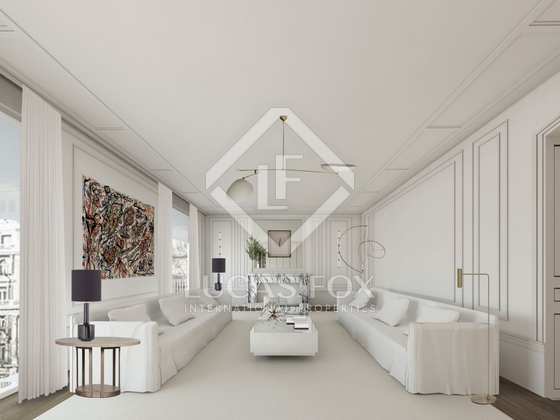 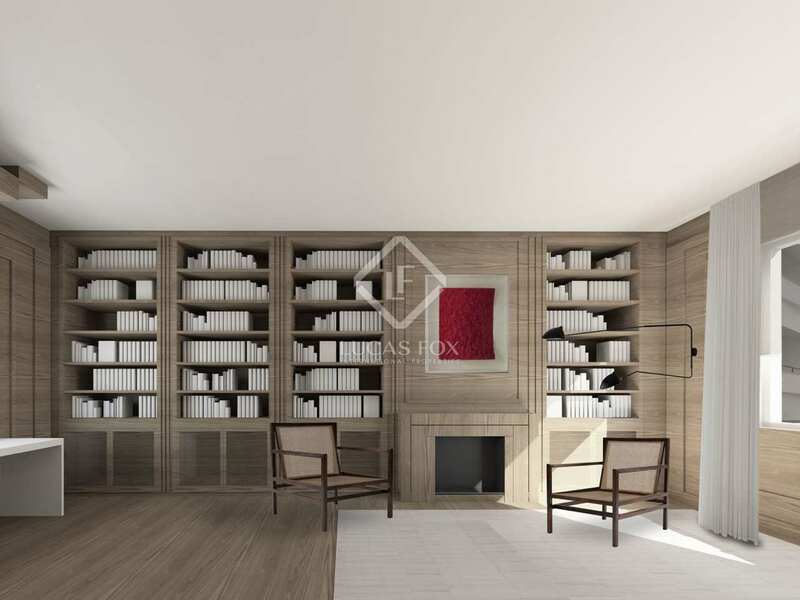 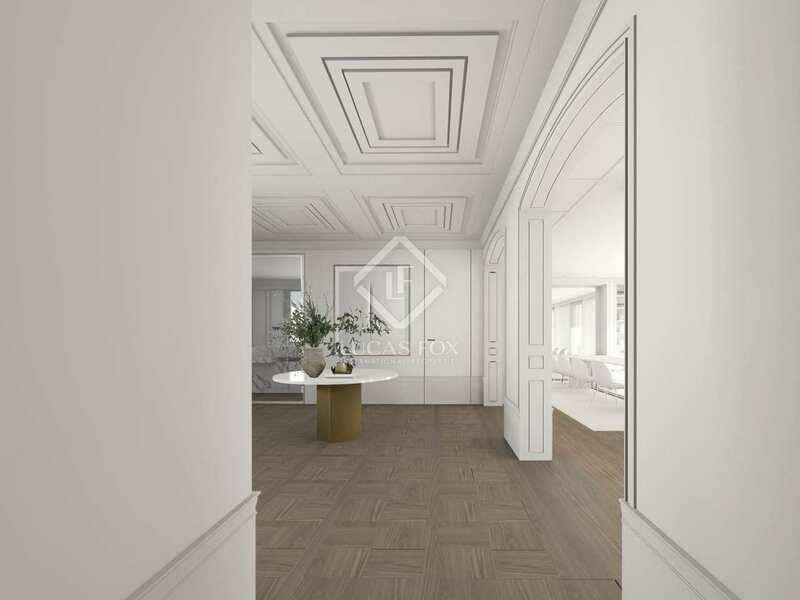 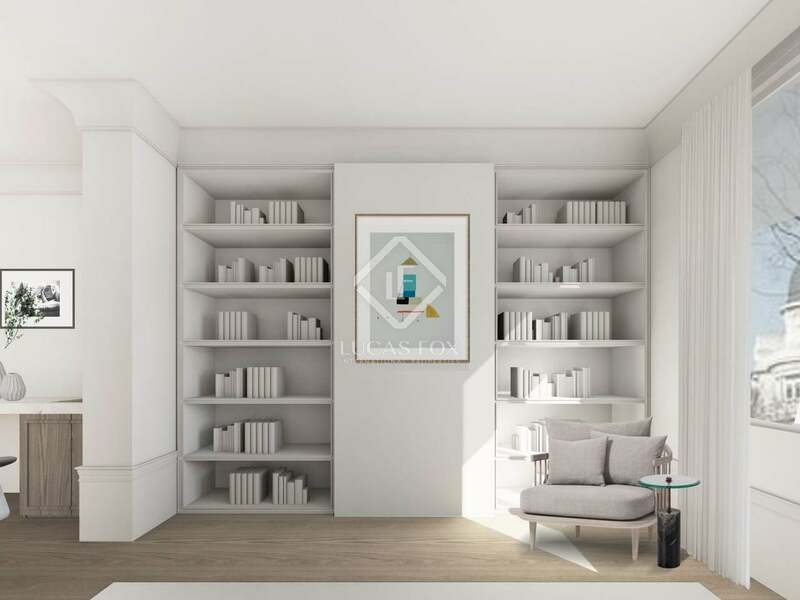 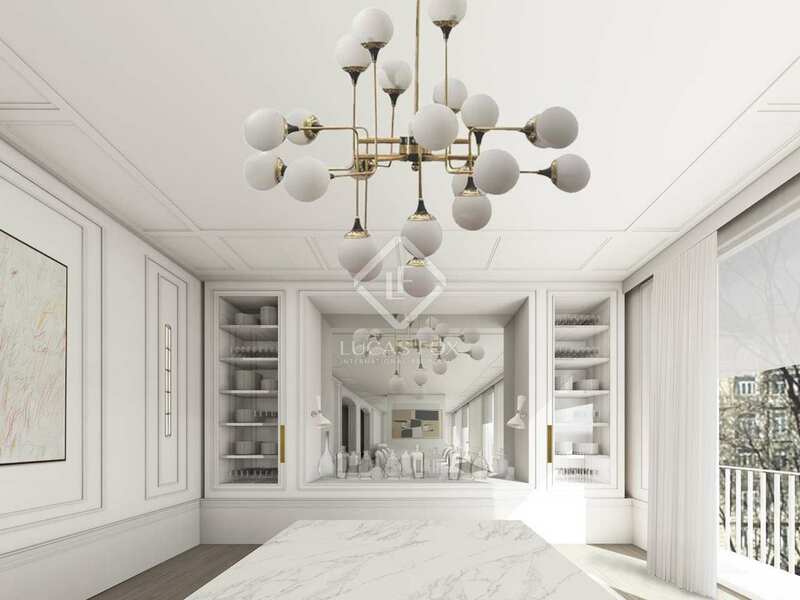 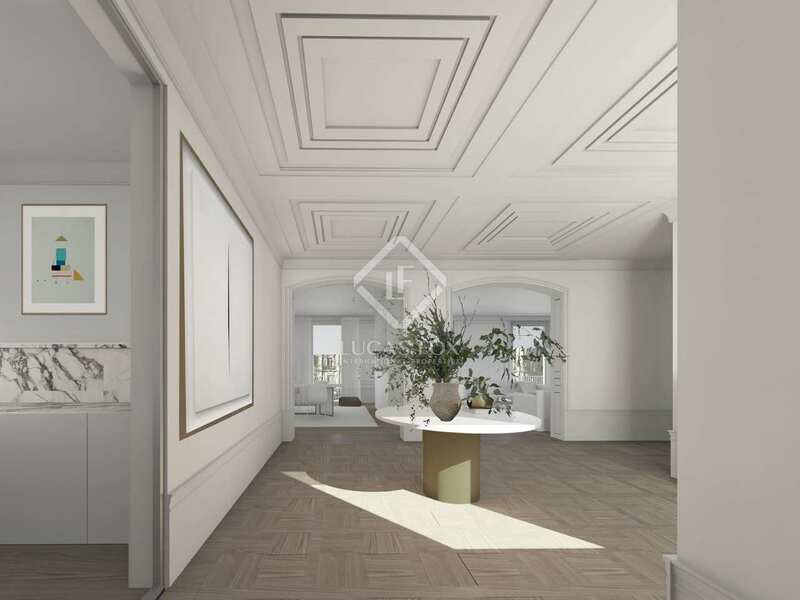 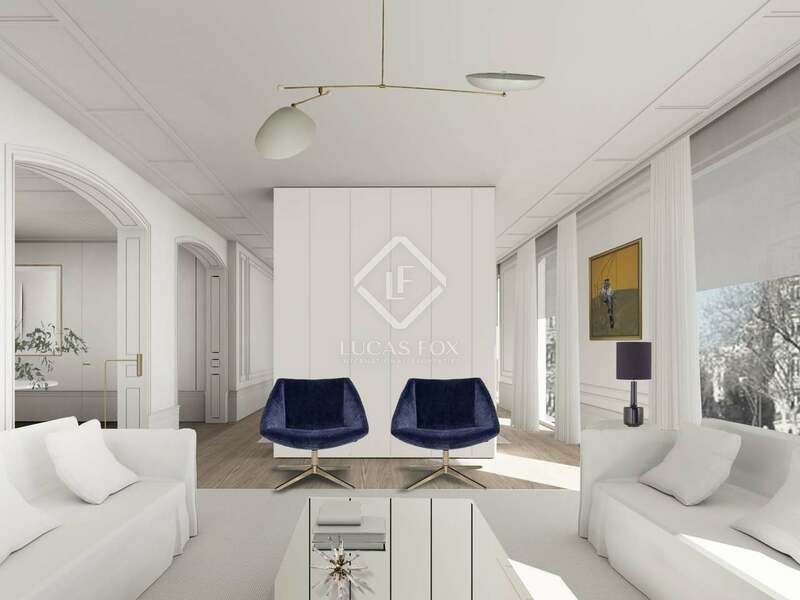 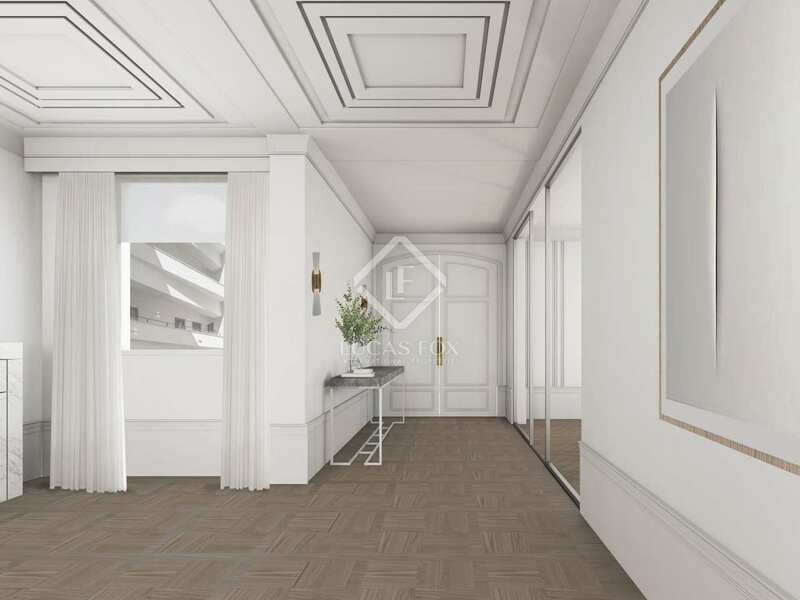 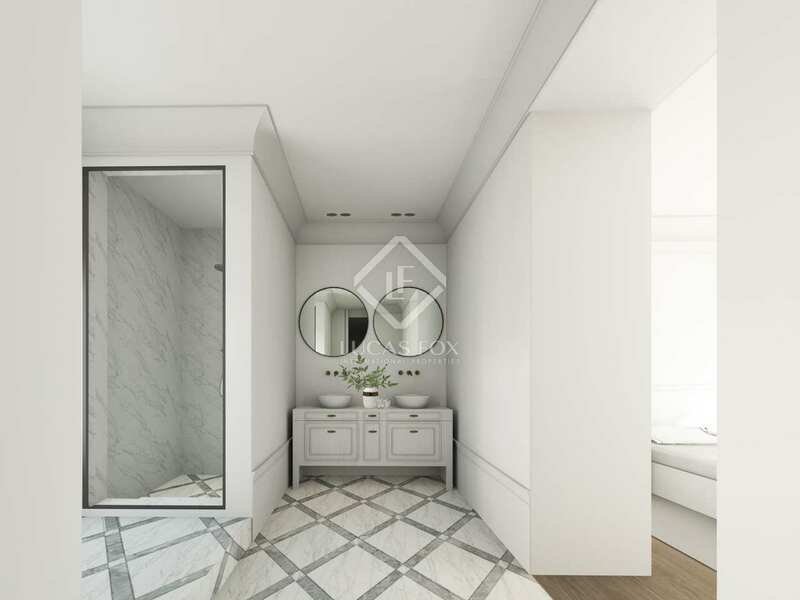 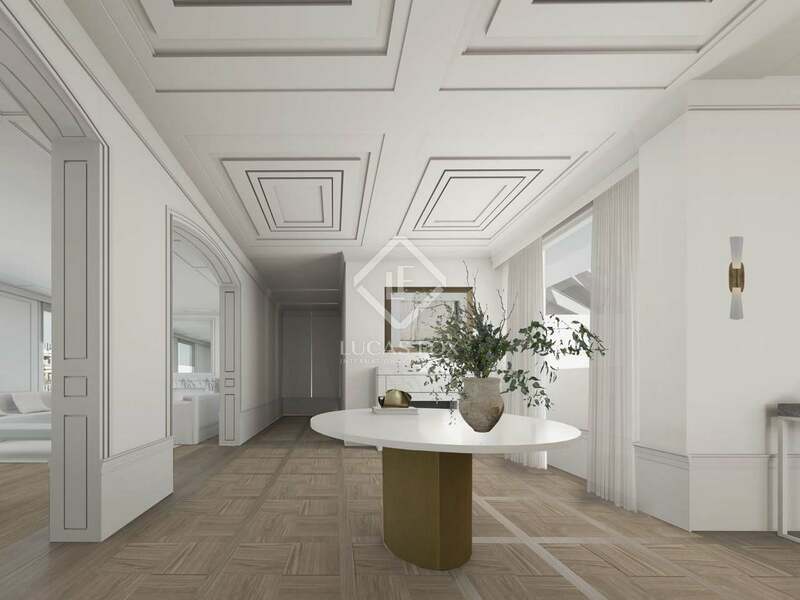 In a privileged location on Calle Conde Aranda, just a short stroll away from Retiro Park, the luxury shopping of Serrano and a wealth of high-end restaurants, we find this impressive property of 485 m² with abundant natural light, 9 balconies and high ceilings. 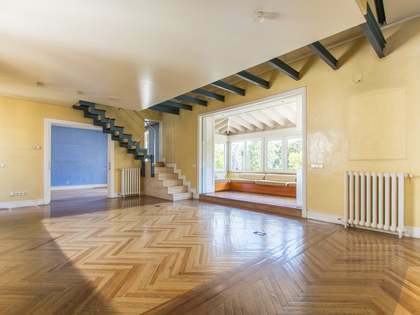 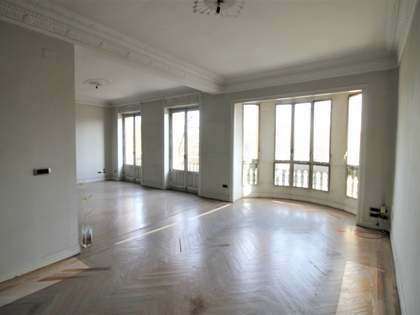 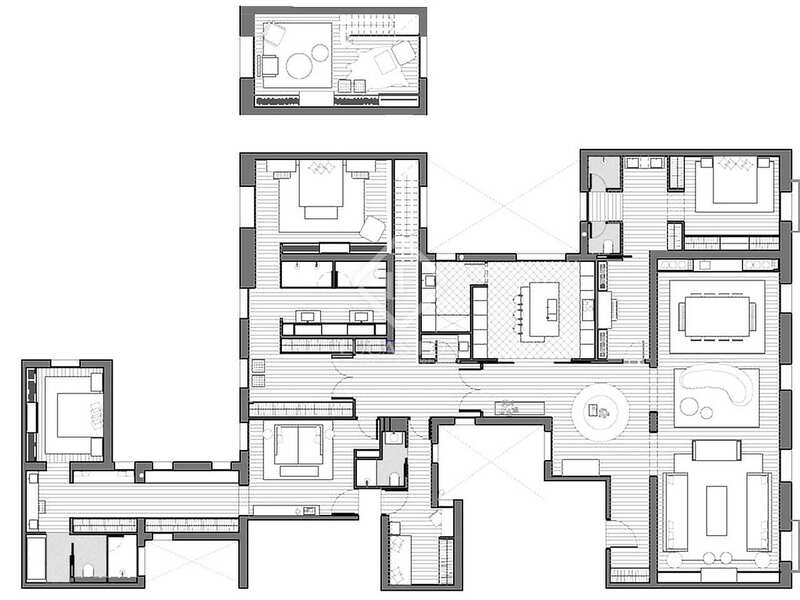 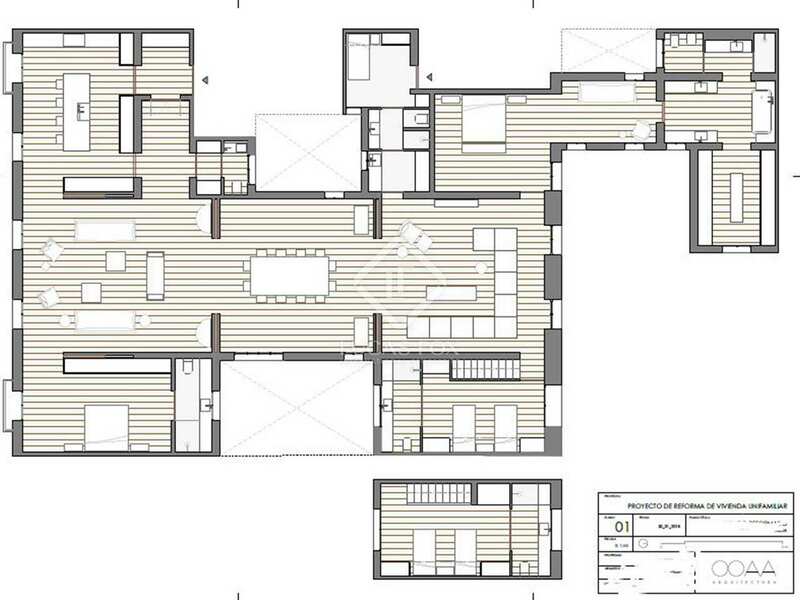 It is located on the third floor of a classical building with views of a tranquil tree-lined street from its balconies. 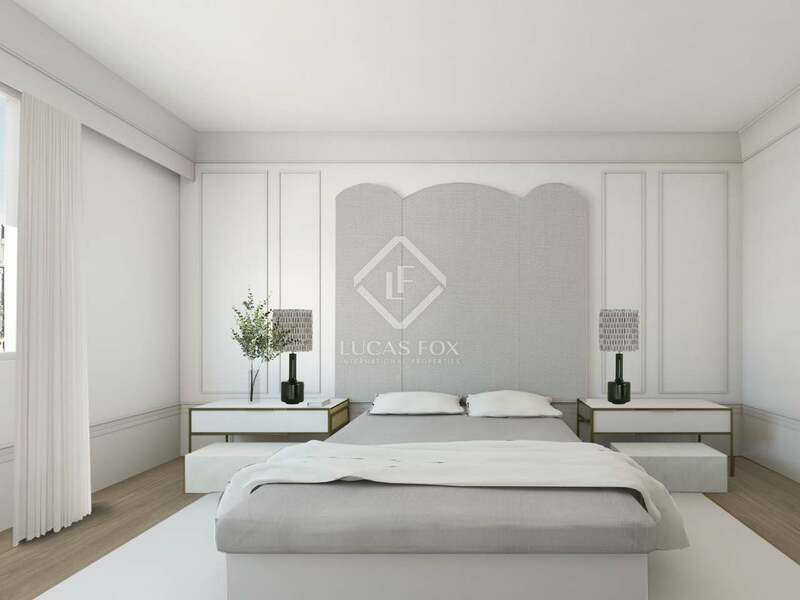 The property has been newly renovated and is now an exclusive luxury residence with 4 ensuite bedrooms and a large open plan living, dining and kitchen area. This property would be ideal for a family thanks to the large space and perfect location close to the park, schools and all other amenities. 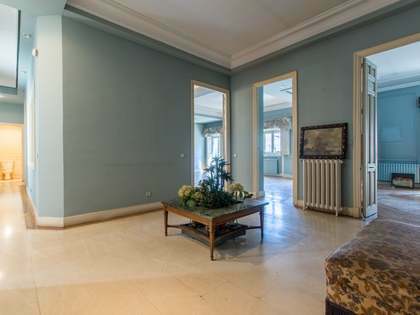 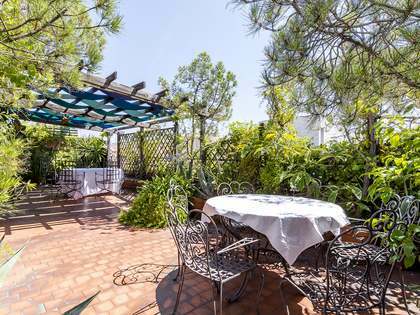 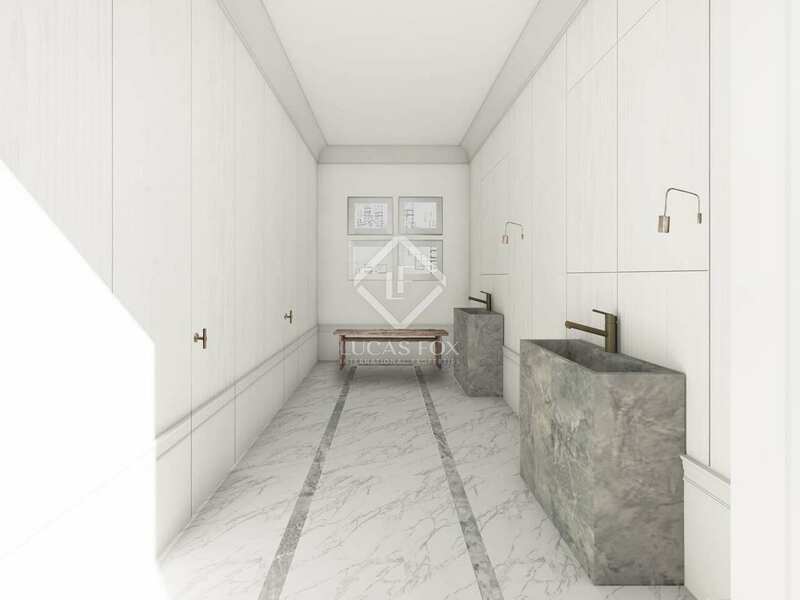 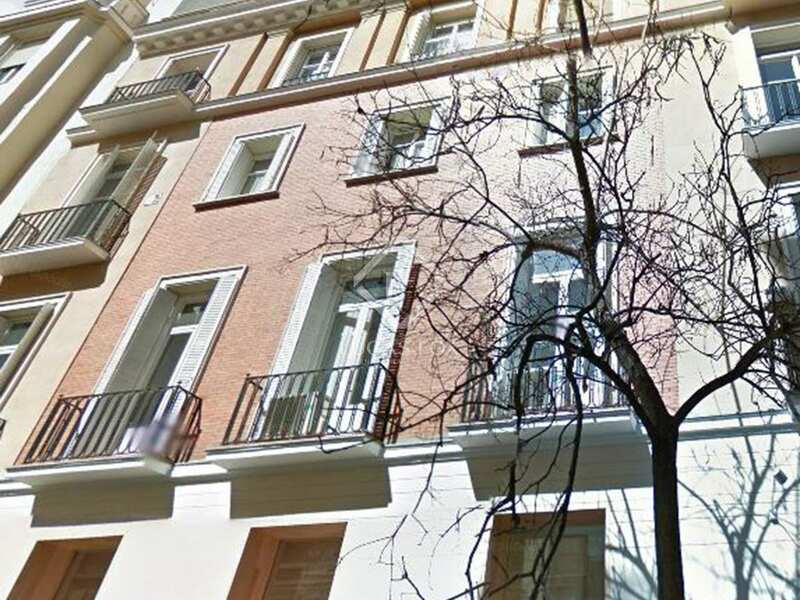 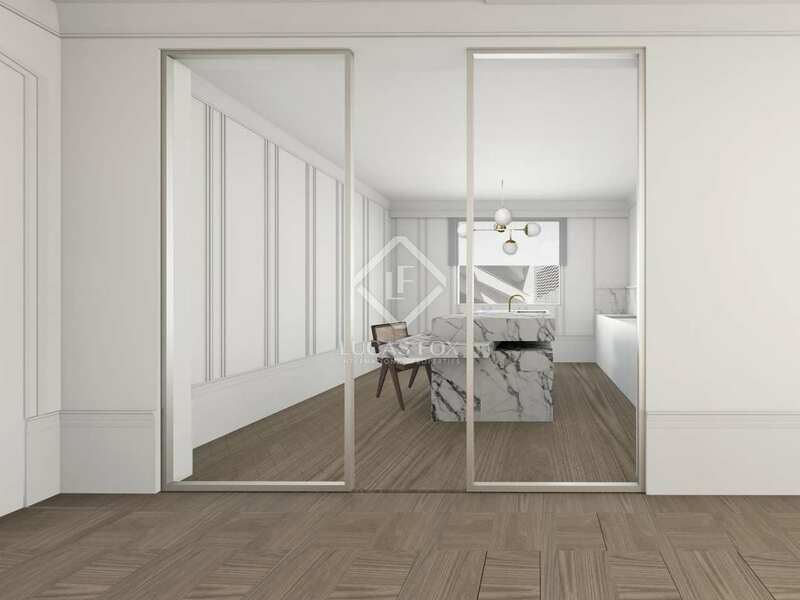 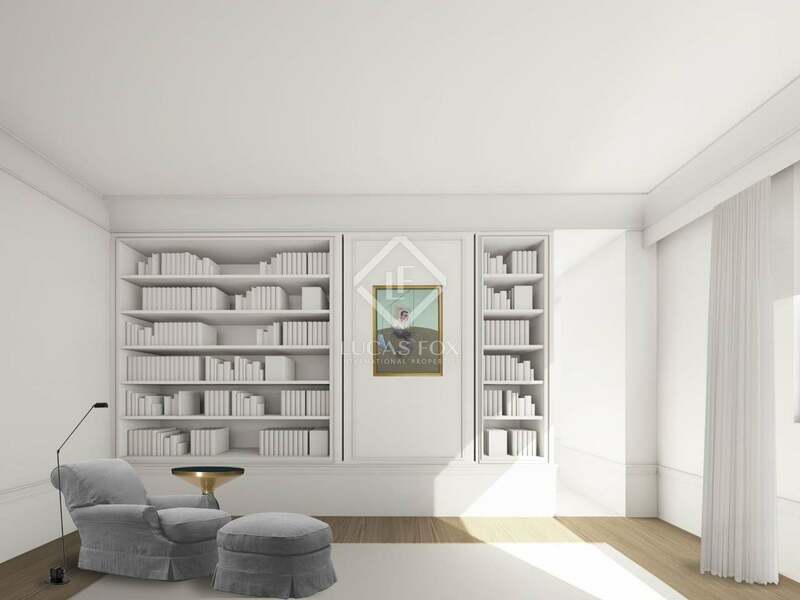 An excellent opportunity to acquire a sizeable property in a prime area of Madrid, renovated, furnished and in impeccable move-in condition. 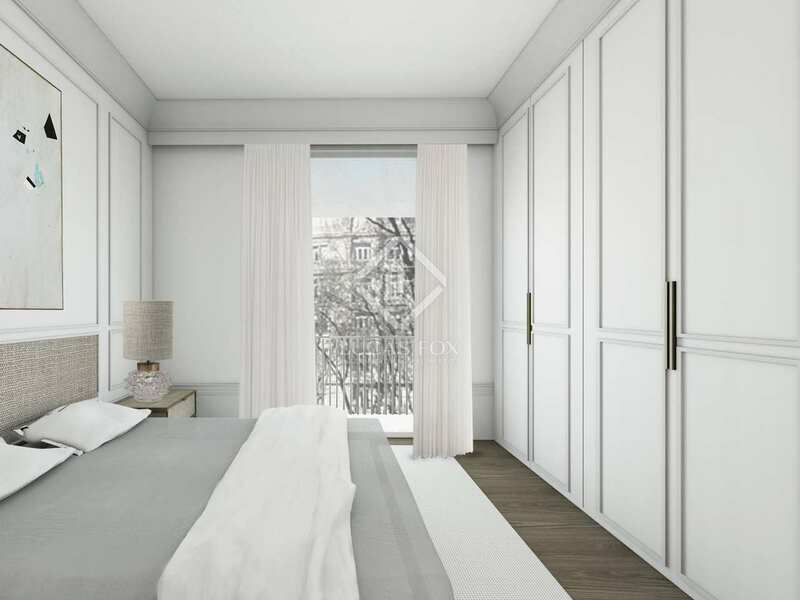 Prime and highly sought-after location of Recoletos in the exclusive Barrio Salamanca. 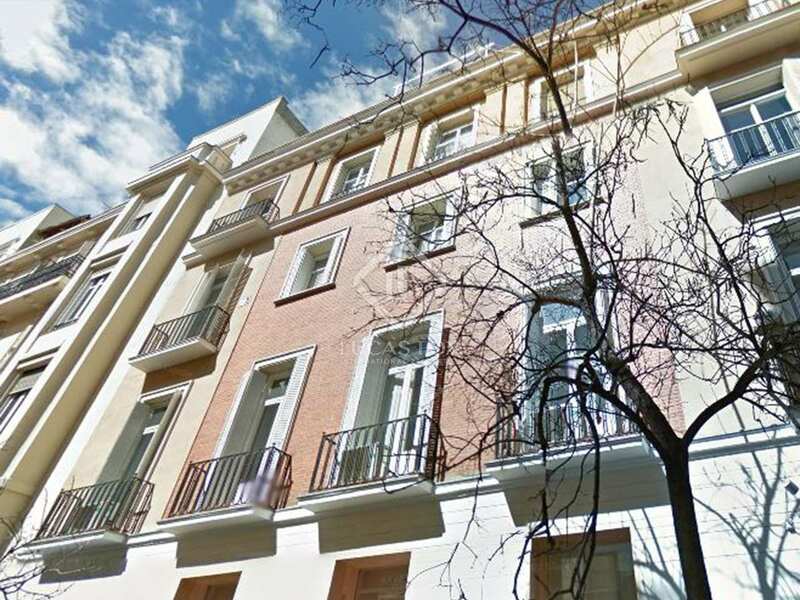 A stone's throw from Retiro Park and surrounded by a great selection of shops and restaurants.